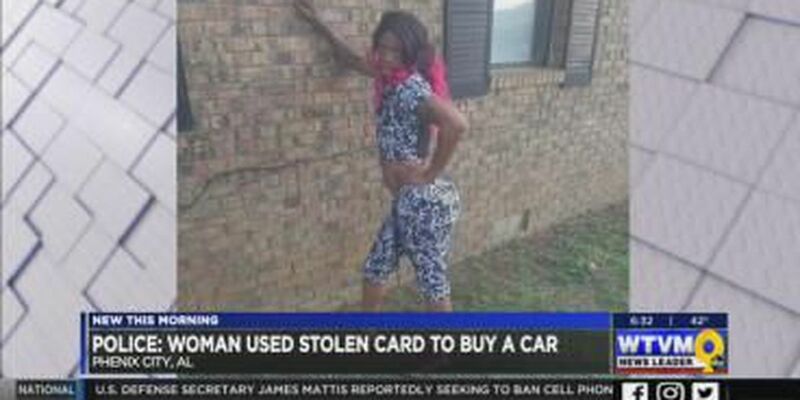 COLUMBUS, GA (WTVM) - Phenix City police need your help locating a woman suspected of fraud. They have photos, but they need her name. Authorities say the suspect has stolen a credit card to buy a car from a local auto dealership on Jan. 10. She also gave employees false information when purchasing the car. Anyone who recognizes this woman is asked to please call the Phenix City police.